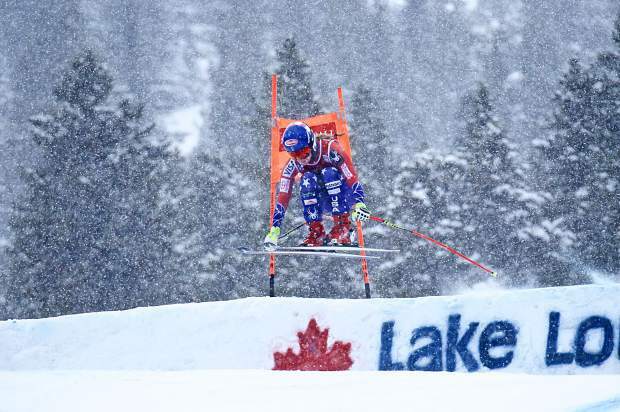 Eagle-Vail’s Mikaela Shiffrin has been nominated for an ESPY in the category of Best Female Athlete. She will compete for the honor against fellow Olympian Chloe Kim, the WNBA’s Sylvia Fowles, and Julie Ertz of USA women’s soccer. The ESPYS celebrate major sports achievements and salute the leading performers and performances of the past year in sports; fans can cast their vote at ESPYS.com. The 2018 ESPYS will be broadcast live on ABC on Wednesday, July 18, from 6 p.m. to 9 p.m.